Greg Mays, a self-declared community catalyst, is the founder of the Jamaica-based nonprofit A Better Jamaica, Inc. — a community service organization engaged in activities designed to strengthen the set of southeast Queens, New York neighborhoods known collectively as Jamaica. A Better Jamaica’s sixteen program initiatives include: Family Movies in the Park; Jamaica311.com; Classic Film Fridays; Jamaica Reads; Jamaica Solutions; The Jamaica Ball; JAC’s Holiday Music; Jamaica Shoots; The AirTrain Jazz Festival; The Delightful Festival; ABJ’s CASA; The Carver Scholars Program; The Jamaica Dance Festival; SU-CASA; The Saint Albans Craft Walk; and Art to the People. 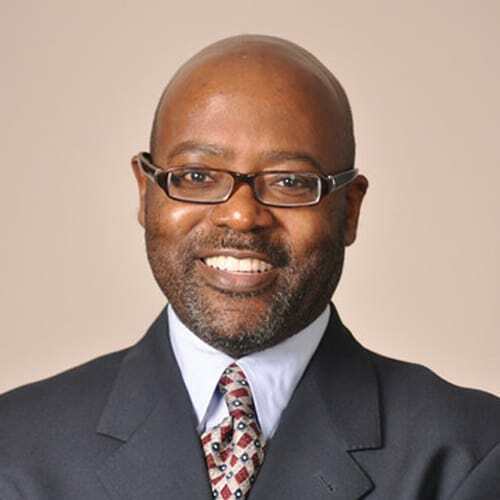 Greg is a current member of the Greater Jamaica Development Corporation, the former chair of Community Board 12’s Parks Committee, a past president of the Addisleigh Park Civic Organization, and is a former governance chair of the board of directors of the Harlem School of the Arts. Greg holds an undergraduate degree in Accounting from Howard University and an MBA from Harvard University’s Graduate School of Business.